Our family members start bow making work in Shanghai about 30 years ago. 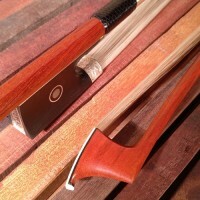 After open of China, established our own family Bow maker Workshop. 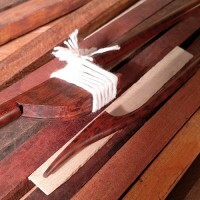 From Wang Bow Workshop, players can always find higher quality Advanced bows without raising budget. 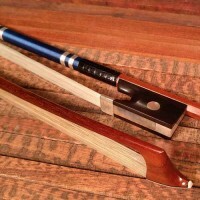 We have also established a lot of experiences and skill of discussing and deciding over email conversations of how to craft customized Master bows for Professional violinists and improving students, that is to say we got very good experiences crafting customized bow for musicians. Please feel free to contact us. We're looking for distributors and dealers, please contact for more information. 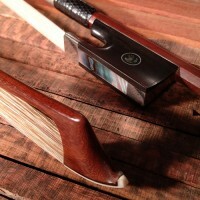 We offer lifetime free re-hair service for MASTER bows in our workshop. (There might be shipping cost). For Anti-Forgery, we file certificate with color photos, and craft no visible stamp on the bow that may mislead customers. It is too easy to forge stamp.